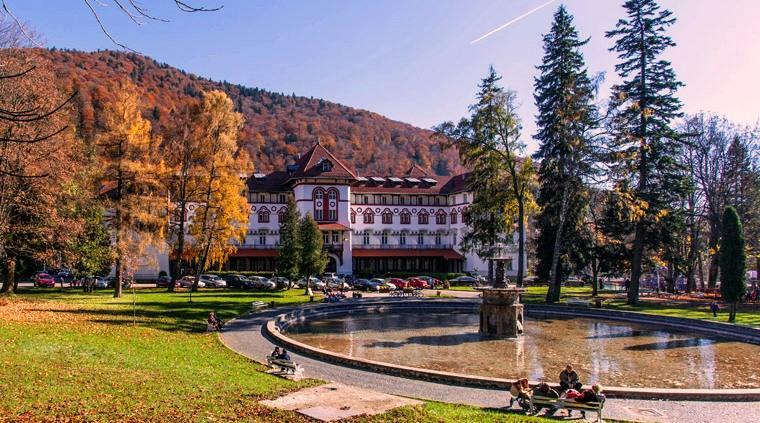 Situated in breathtaking mountain scenery, Sinaia is located at 120 km distance from Bucharest and 49 km from Brasov, on the Prahova Valley. Sinaia takes its name from the 17th-century monastery built by a Romanian nobleman after undertaking a pilgrimage to Mount Sinai, Egypt. 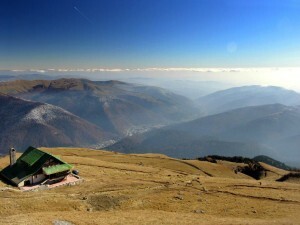 Sinaia is one of the most famous and oldest mountain tourist resorts in Romania, known as “The Carpathian Pearl”. It is best known for being the summer residence of the Romanian Royal family. 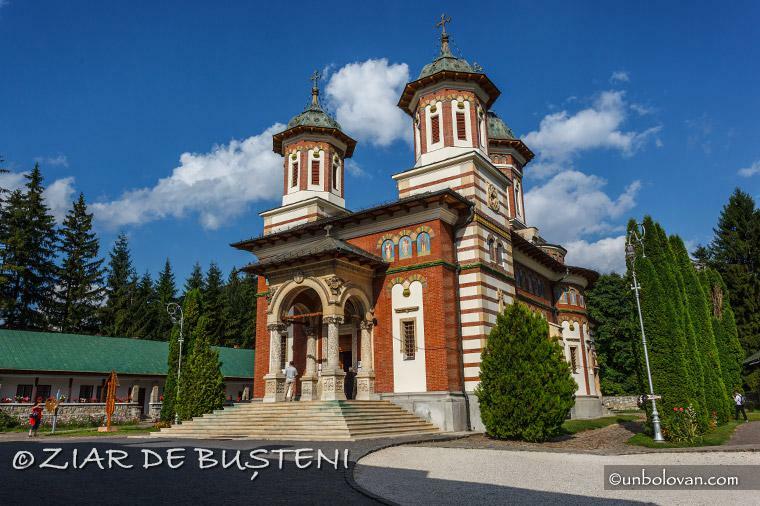 The Peles Park awaits you with a journey of Romanian history. 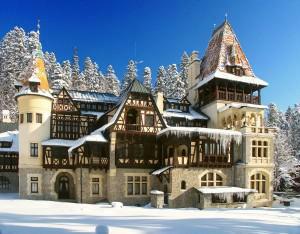 The complex is composed by The Peles Castle (photo), the Pelisor, the Foisor and the Economat. The park is situated on Pelisor Valley and the main access points are from Furnica or from the Monastery. 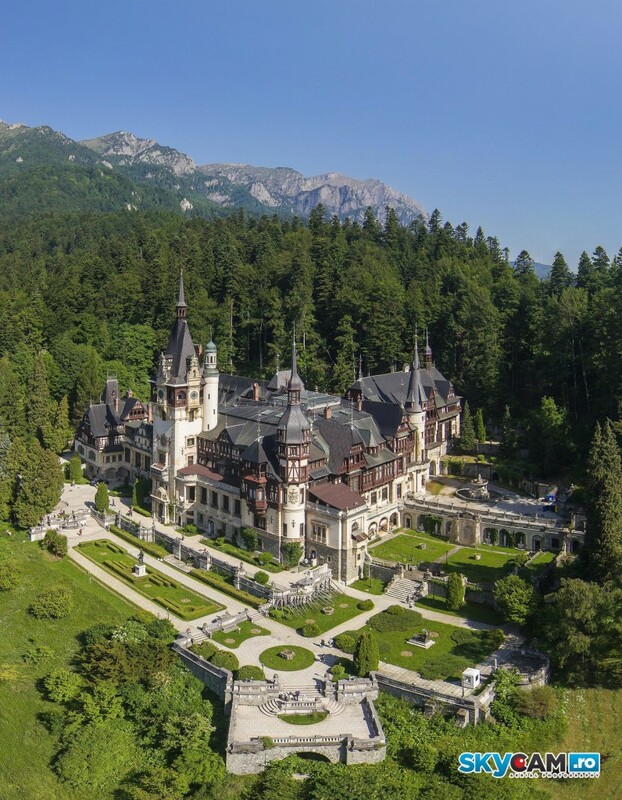 The Peles Castle and the Pelisor are open to the public. The Peleş Castle was built at the initiative of King Charles I of Romania, outside the commune Podul Neagului that covered an area of 24 km in 1874. The Peles Castle: former royal residence (1883-1947), nationalized in 1948, museum from 1953 to 1975 and from 1990 until today, owned since 2007 by His Majesty, King Michael I of Romania and a state-run public institution, under the aegis of the Ministry of Culture and National Heritage. Euro < 26 Card – 7.5 RON The last group for the general exhibit enters at 16:15. Ground Floor & First Floor – About 1 Hour and 15 Minutes Optional Tour 1 Adults – 60 RON Seniors – 25 RON Students – 12,5 RON Euro < 26 Card – 12,5 RON The last group for the optional tour 1 enters at 15:45. Ground Floor & First Floor & Second Floor – About 1 Hour and 45 Minutes Optional Tour 2 Adults – 70 RON Seniors – 35 RON Students – 17,5 RON Euro < 26 Card – 17,5 RON The last group for the optional tour 2 enters at 15:15. The Pelisor Castle Every Floor – About 45 Minutes General Tour Adults – 20 RON Seniors – 10 RON Students – 5 RON Euro < 26 Card – 5 RON The last group for the general exhibit enters at 16:15. George Enescu’s memorial house, the famous Romanian composer, is situated in Cumpatu and is administrated by the European Cultural Centre. Here you can enjoy concerts of young artists, musical auditions, exhibitions and many other cultural events. Opening hours: 10.00 – 17.00, Tuesday to Sunday. George Enescu’s connection with the Royal family started in 1898, following the success of “The Romanian Poem”. The artist benefited from the support of Queen Elisabeta, who acknowledging the talent of the young musician, offered him a room, at his disposal, in the Peles Castle, a place where he could study. Also, Enescu was often invited by the queen to play in recitals at the Palace. 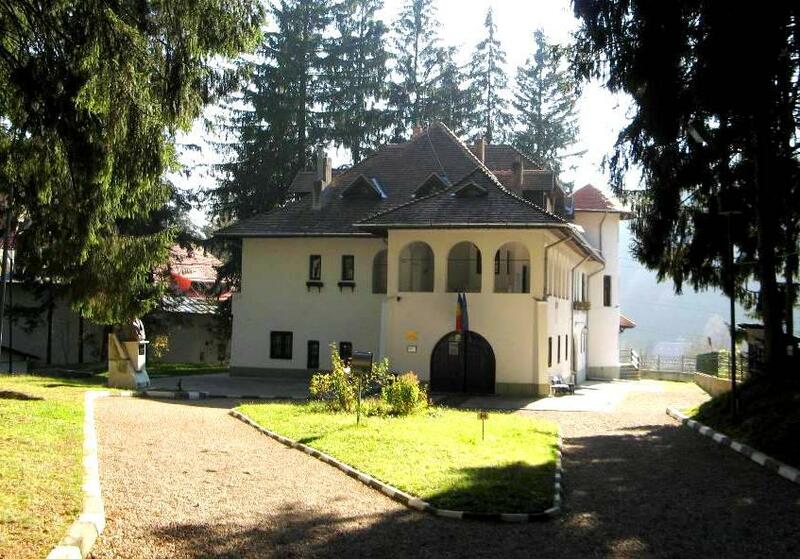 The beauty of the place and the proximity of the Peles Castle made the musician building a house here, in 1923-1926, the house followed the plan designed by the musician himself, with the aid of architect Radu Dudescu and it was named “Luminiş” Villa (“Glade” Villa). The following 20 years, until 1946 when he definitively left Romania, the musician constantly return to Sinaia, to spend a time dedicated to composition, between his tours. In 1947, Enescu, who was living in Paris, donated the villa to the Romanian state, to be used as a place of creation and recreation for artists. 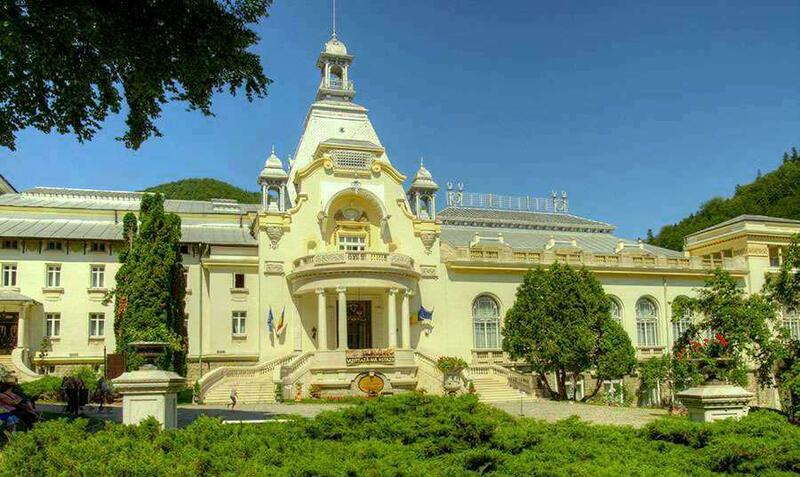 In 1995, the villa was opened as “George Enescu” Memorial House and since 2007 it has become a department of “George Enescu” National Museum. After three hundred years of existence, the monastery continues to be an important part of the town which bears its name. The small complex is composed by the main monastery (photo), the small monastery (built by Mihai Cantacuzino in 1695), the grave of Tache Ionescu and a museum. Here you can play roulette, blackjack and poker. The opening hours are from Tuesday to Sunday, 19:30 – 03:00. There is no dressing code. The Casino is also the main host of national and international conferences, meetings, cultural events, host for photo galleries and concerts. In the city center you can relax in the newly re-decorated Ghica Park. The entrance to the park is from the main boulevard, and a variety of alleys and benches are spread thorough a nice and quite area. You can also admire the recently rehabilitated bench, made by Carol I, in 1905. In the park there is also a playground for kids. Offers a great journey to Cota 2000 via Cota 1400. You can admire the great panorama of the Bucegi mountains and the Prahova Valley both in summer and winter. The Cable Car is open daily from 8:45 – 16:00. During summer, on Monday it is closed for maintenance. 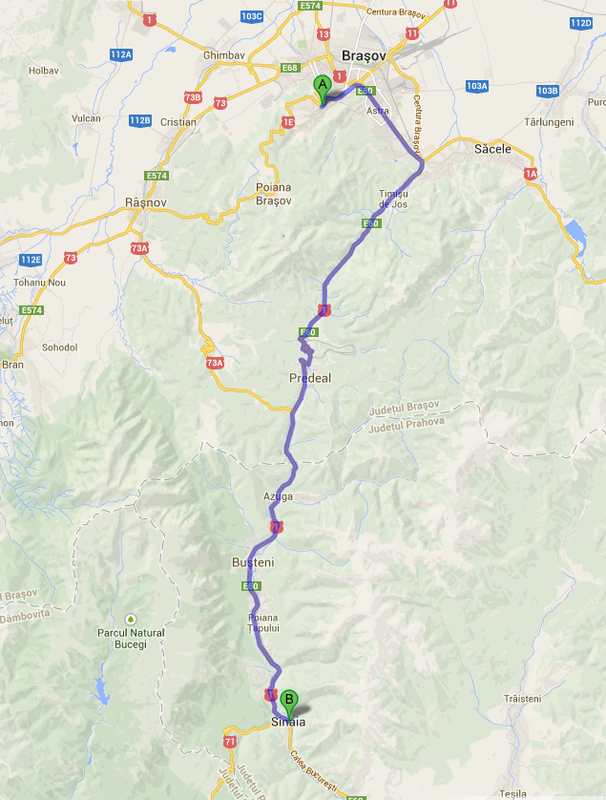 Probably the best way to reach Sinaia is by train. They are pretty regular from Brasov, where most people would come from, passing through roughly every hour.